Sign up and receive Property Email Alerts of Houses for sale in Groblersdal, Groblersdal. Stunning luxury game lodge for sale near Groblersdal. 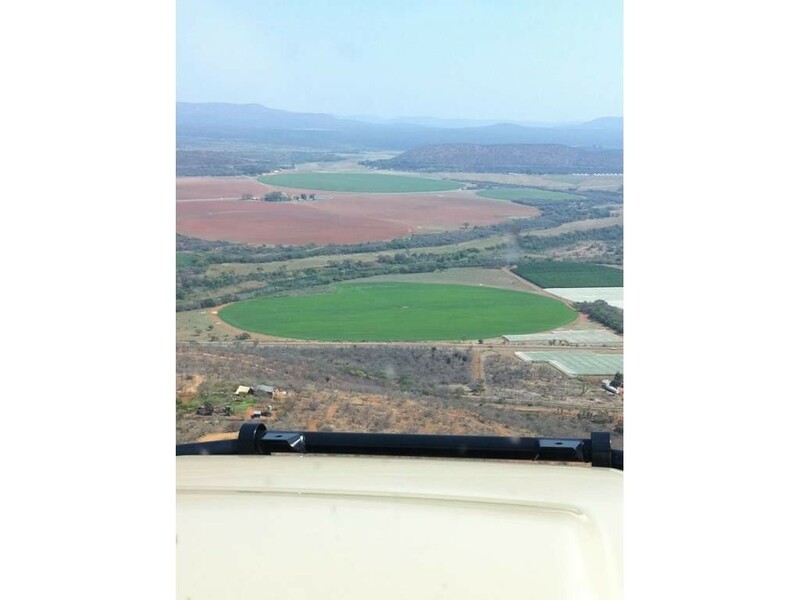 Situated in the Loskop /Groblersdal area.Stunning luxury game lodge for sale near Groblersdal.This stunning land is situated close to Groblersdal. It consists of 7 chalets luxury living. There are 18 different species of antelope plus hippo's with 2 hippo dams. It has a river that runs all year round plus a waterfall - lots of water, 6 natural dams are on this property.There is a hunting permit all year round and there are also mountain biking trails that can generate extra income plus a wood facility that brings extra revenue.Please call for more information. Sign-up and receive Property Email Alerts of Houses for sale in Groblersdal, Groblersdal.